Black Friday SALES!!!! L. A. On Coast to Coast this coming Monday! Go to the STORE! www.lamarzulli.net to order! Watchers 7 DVD and the companion book Further Evidence by L. A. Marzulli, with Richard Shaw: Further Evidence – with over 50 full-color photos of UFOs, expert witnessess, behind the scene shots and more! PLUS a free Watchers 6 DVD! The Watcher 7 companion book Further Evidence by L. A. Marzulli, with Richard Shaw: with over 100 full-color photos of UFOs, expert witnesses behind the scene shots and more! Acceleration Radio – Jim Marrs! 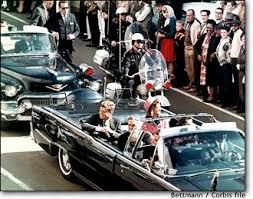 – JFK Assassination! Jim Marrs joins us on Acceleration Radio! Richard Shaw and I are headed to Peru in the first part of the New Year with a team of people. On board we have two American archaeologist, Judd Burton and Aaron Judkins, as well as one Peruvian archaeologist. 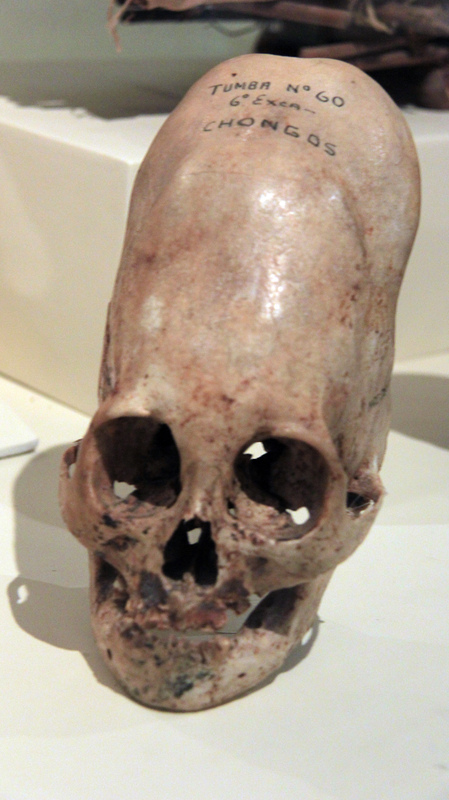 We also have Joe Taylor with us who will do more castings, of the elongated skulls there. Ron Moorehead will also accompany us. We could use some prayer support, but there’s another matter which I want to bring up and it is this. If any of you have some extra dollars and want to help this ministry, now might be a good time to do so. If you feel compelled to do so, you will get a Watchers 8, as well as On the Trail of the Nephilim II, which will total a $50.00 value, if you donate $100.00 or more. You will also have your name listed in the credits of Watchers 8! We are going to collect DNA samples from various sites and this is what part of your donations will go to. 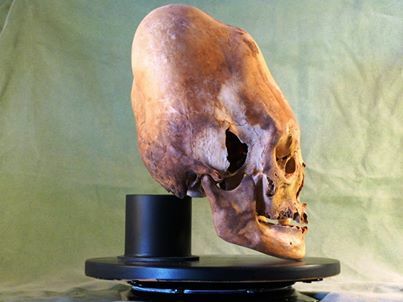 We’re attempting to find out if these elongated skulls are the remains of a hybrid being, known as the Nephilim. The testing of the samples will reach about $7000.00 per sample! There are many expenses on this trip, as we have to hire our guide, Brien and Irene Foerster, as well as the Peruvian Archaeologist. Richard and my airfare and part of the air fare for Joe, Judd and Aaron, is paid so we’re going no matter what. We will be gone for about three weeks. If your interested in helping out please go to the donation button on the right side of this page. I’m not a 501c3, so your donations will not be tax deductible. L. A. Marzulli will appear on Coast to Coast with George Noory this coming Monday, December 2! Watchers 7 DVD ($20.00) and the companion book Further Evidence ($24.95) by L. A. Marzulli, with Richard Shaw: Further Evidence – with over 100 full-color photos of UFOs, expert witnessess, behind the scene shots and more! Richard Shaw and I are headed to Peru in the first part of the New Year with a team of people. On board we have two American archaeologist, Judd Burton and Aaron Judkins, as well as one Peruvian archaeologist. We also have Joe Taylor with us who will do more castings, of the elongated skulls there. Ron Moorehead will also accompany us. If you feel compelled to do so, you will get a Watchers 8, as well as On the Trail of the Nephilim II, which will total a $50.00 value, if you donate $100.00 or more. You will also have your name listed in the credits of Watchers 8! Richard and my airfare and part of the air fare for Joe, Judd and Aaron, is paid so we’re going no matter what. We will be gone for about three weeks. If your interested in helping out please go to the donation button on the right side of this page. I’m not a 501c3, so your donations will not be tax deductible. I know you get thousands of emails, but my wife and I received today and just finished watching Watchers 7. AWESOME! It was so great to see you, and Dr. Lier, and brother Gary Stearman all looking so well! Fantastic program, excellent flow! I really enjoyed the information, especially from “credible” government sources! I have to ask, because I know Watchers 6 took the turn it did, due to the circumstance of the available evidence in Peru; At the end of Watchers 5 you showed a teaser, that looked like spheres launching off the moon. What was that? Can hardly wait for Watchers 8! Also, now that we have moved to Wyoming, we are ever watching for when you may be over this way, or in Billings, MT. The Lord bless and keep you and yours and give you peace! While on a trip to North Carolina I was privileged to have dinner with a Native American War Chief. He told me his people talked about the days of fire that were coming. Normally I would have taken this information and filed it on the back burner and forgotten about it. However, less than 24 hours later I received a post which talked about A. A. Allen’s open vision in 1954, where the Lord of Hosts showed him the destruction of America. Allen was drummed out of good standing for revealing the vision and labeled a false prophet! (Sounds like the typical “respect” prophets get!) http://www.youtube.com/watch?v=rBoIxLXNhpo However, perhaps we should think again of what Allen, who I believe received a true vision from God, warned us what was coming. 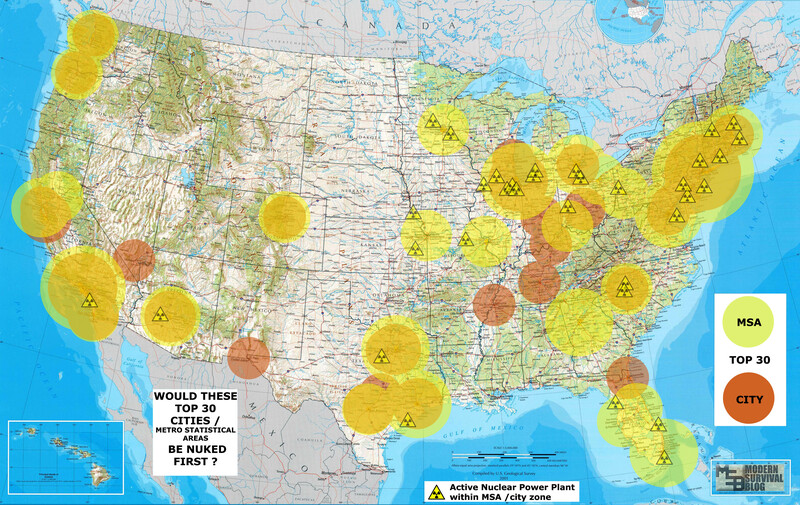 Now here’s where it gets interesting, the next day this map appeared on several web sites. 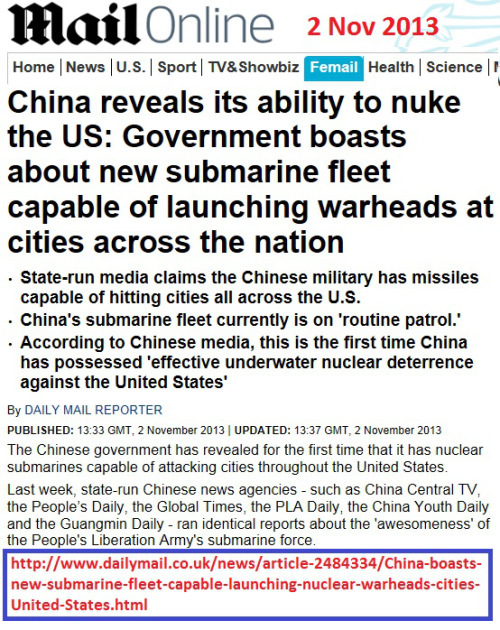 It shows what the Chinese are up to in regard to nuking America! So, within a span of less than 48 hours I had three sources, independent of one another pointing to the days of fire, coming here. The headline read: Peace for our time! The same words Chamberlain uttered just before WWII. Iran calls us the Great Satan. They demonstrate against us on a weekly basis chanting, Death to America! Death to Israel! Now we have given them the OK, to continue their nuclear ambitions! Peace for our time? I hardly think so. EMP? Most likely to happen at some point. In closing today’s post. Certain Native American tribes were told about the days of fire coming, hundreds of years before the advent of the nuclear bomb. A. A. Allen received a waking vision, where he saw the destruction of America. 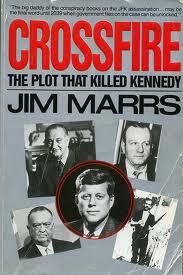 He was ridiculed as being a false prophet, as in 1954, America was the greatest nation on earth. Then we have the Chinese who are letting us know they have missiles which are capable of hitting all the cities in the United States. Obmamess in the Middle East – By the way – I wonder if Drudge saw my post yesterday? LOL! Obamamess Now Heading to the Middle East! 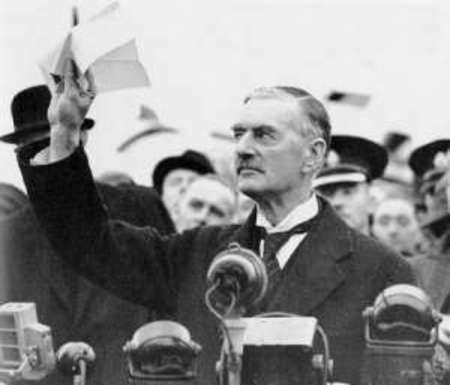 Like Chamberlain holding up the “White Paper” on the left, I believe the latest antics of “Vietnam-war-hero,” John Kerry, will prove to be pretty much the same. Already the Saudi’s and the Israeli’s are reading the writing on the wall, and are beginning to work together for mutual protection. 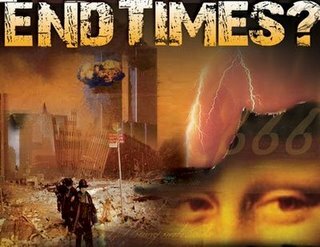 I believe the last nail in the coffin has been hammered in place and it’s just a matter of time before all hell breaks loose in the Middle East. Danny Dannon who is the speaker of the Knesset had this to say about the deal: Israel will do “whatever is necessary” to stop Iran from going nuclear, declared Israeli Deputy Defense Minister Danny Danon in a radio interview Sunday. It’s great to know that the people who brought us Obamamess are now making a mess in the Middle East, and like Obamamess this latest peace-deal that John-Pin-a-medal-on-my-chest-Kerry negotiated will prove to be a failure. The problem is millions of lives are at stake! The Middle East has already been pushed to the limit, with the ongoing tumult of the Arab Spring and now John-I-Should-Have-Been-President-Kerry, has cleared the way for the Iranian bomb. 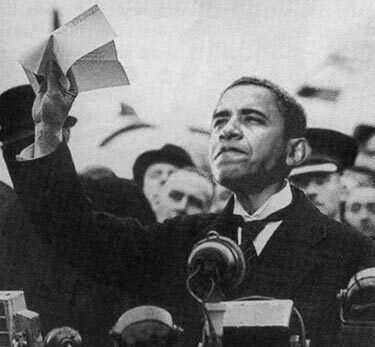 Like Chamberlain before him, Kerry has a piece of paper and the agreement is not worth the paper it’s printed on. Can anyone believe that a piece of paper is going to somehow stop the unmitigated hate that pours out of Iran on a weekly basis? The Saudi’s are now scrambling to make their own bomb. http://www.presstv.ir/detail/2013/11/25/336591/saudi-arabia-seeking-atomic-bomb/ I believe the reason for the Saudis fear is the 1300 year-old feud between Sunni and Shia and it’s about to go nuclear, literally. Is Iran seeking the holy cities of Mecca and Medina, which are controlled by the Saudi’s? In closing todays post: The Iranians are laughing at us and now the way is paved for them to strike against Israel, or worse, create an EMP – Electro Magnetic Pulse bomb – and detonate it here in the US. If that happens we would essentially be brought back to pre-industrial revolution style of living. Millions of people would die in the first six months. It would be devastating. Obama and his administration has now taken “their mess” to the Middle East. God help us. Stephanie R. – She was hit by a car while walking. Dr. Roger Leir – He is not doing well and I told him last night we would hold him in prayer and ask for his healing! More Volcano Activity – Business as usual? Comet Ison – Hype or what? UFOs – Not going away are they?